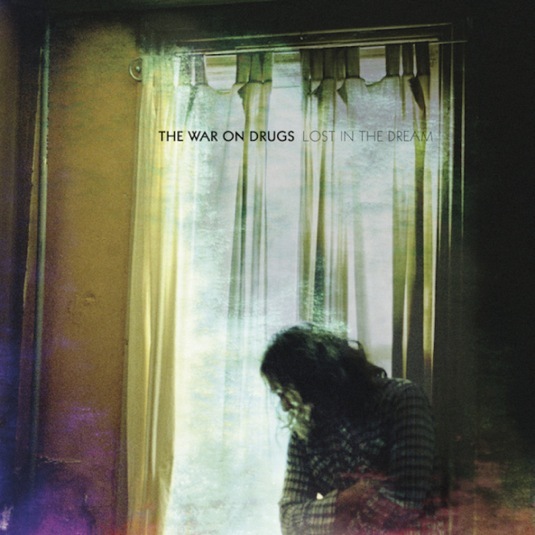 Lost in the Dream by The War on Drugs. I had some eMusic credits at the end of last month that I needed to use and I came across this new release. I’d heard a bit of The War on Drugs before, but their style of refracted mood rock never quite did it for me. But after a few listens on Spotify, I decided to download this one and it’s been on constant repeat ever since. Like The National’s Trouble Will Find Me or Heaven by The Walkmen, Lost in the Dream is a slow burn, over 60 minutes of impressionistic reverb sax, synth, pedal steel, electric and acoustic guitar. Portions of this album sound like vintage Dire Straits; at other turns, there are Americana homages as well. But the trick is that this album still sounds fresh while hearkening back to the past. In a time when many are bemoaning the death of rock, an album like this emerges and unabashedly claims a modern sound without being overly nostalgic. A great album. The Passage by Justin Cronin. I read this book a couple of years ago, but I decided to re-read it this spring in anticipation of this fall’s release of the final chapter of The Passage trilogy. Let me just say: this book is even better the second time. Supposedly Ridley Scott is working to bring this story to the big screen, but I have no idea how a story this sweeping can possibly translate. If you’re looking for a good read this summer, you can’t go wrong with this one. Our spring flowers. When we moved in to this house a few years back, we planted several knock-out roses around our flower beds. Just this week, they’ve all exploded! 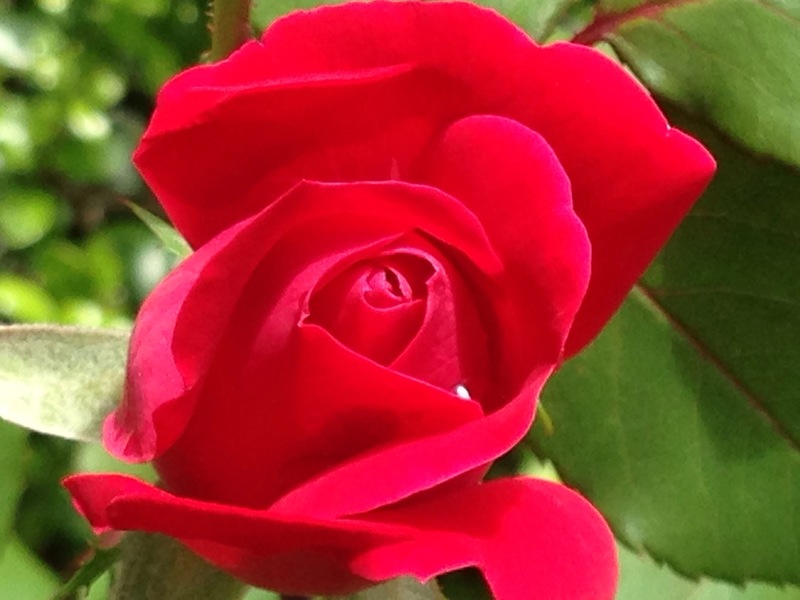 Sunny snapped this picture of one of our roses from the front porch yesterday. I love this time of year. The NBA playoffs. I’ve never been much of an NBA fan, at least not during the regular season. But come playoff time, I can’t get enough. And has there ever been a first round that delivered this much drama? Nearly every series is coming down to the wire…and it’s just the first round! If the rest of the playoffs are anything like this, we’re in for a fun six weeks. Graduation! Next week will be a big week around here. I’ll have more to say about it then, but I’m stoked about finishing up my academic career next week. Post forthcoming. This entry was posted in Family, General, Grad School, Music, Sports, What I'm Loving. Bookmark the permalink.